Does anyone here have any experience with the Hornady Leverevolution ammo? If so, how does it perform compared to other ammo, like Remington Core-Lokt? Have only used LeverEvolution in .45/70. It was slightly more accurate than several other factory loads. Son shot a deer with a .45/70 "gummy tip" last month. The deer died (which ain't sayin' much 'cause just about anything coming out of a.45/70 will kill a deer)! I don't hunt with them myself as I handload and I don't mess with those shortened cases. Drm50, StuttgartMadness and no primers like this. There is not one person I would not take hunting......there are a few that would not make it back though. I was wondering this too. It seems to be almost the cheapest you can find. Its almost good for just plinking lol. I believe if I didn't reload, I would use it a lot. It's reasonably priced, comparatively, it's pretty darn accurate in the 3 calibers I tried (30-30, 444 & 35), and it works great on deer. However I really don't like the shortened cases as stated above. My 336SS in 30-30 does not like the 160gr FTX rounds. I do not think that it is anything to do with the gun or the ammo per se, but is just a load/weight that hits the wrong harmonics in my particular rifle. oleroy, turbobug, Gareth Holland and 1 others like this. I'm with Judson, I've shot a few out of my 95 and Ruger #1, they shot Ok, nothing special in the way of accuracy compared to other factory loads. 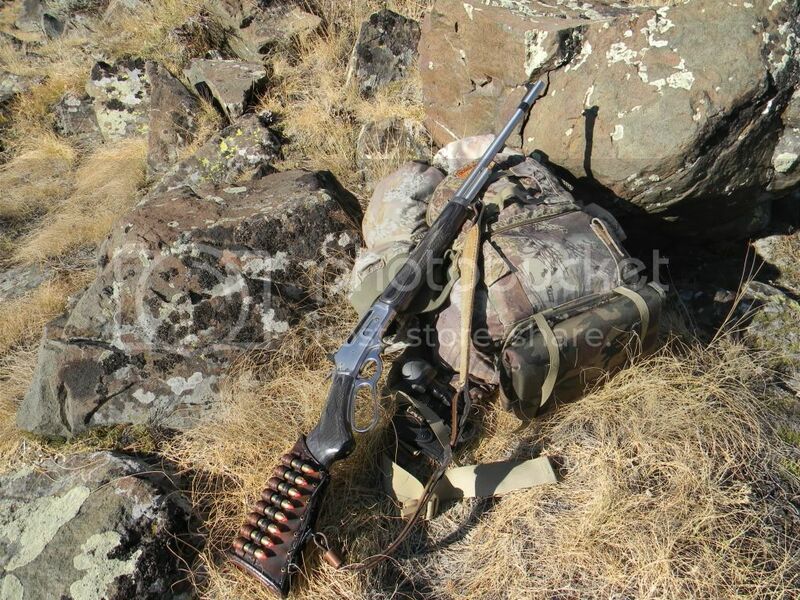 I would like to try the 250gr but have never got my hands on any, nor anyone else I know. 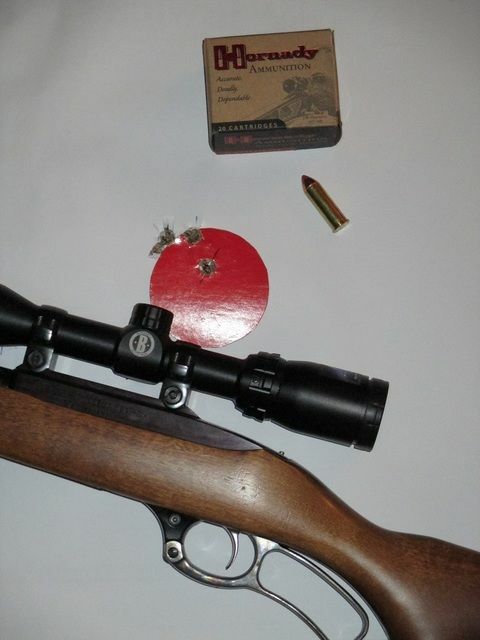 If they are like other 250's I have tried, accuracy was poor due to the limited bearing surface of the bullet. I stick with standard cases and Hornady 300gr XTP HP/IMR-3031. Good for anything that walks or crawls, and is accurate load in my rifles. Last edited by Dawei; 08-01-2018 at 02:12 PM. I only have experience with this specialty ammo in 44 MAG chambering. It's accurate and smashes big holes in whatever it hits! StuttgartMadness, stonecoldy and Buckeye63 like this. That's what I use my Remington Core-Lokt's for, they are really cheap as dirt... $12 is some stores! But my local gun shop only has 170 gr. loads, and all my deer hunting is done under 100 yards, which is 150 gr. territory, I was looking for an alternative to my box of ancient 150 gr. handloads that are running out... And they carry 150 gr. Hornadys. But find some Core-Lokt for plinking, but open the box and check the shells before you buy, a whole box of mine were dented and the bullets weren't casted right.